There is a new place to play pinball in upstate NY. 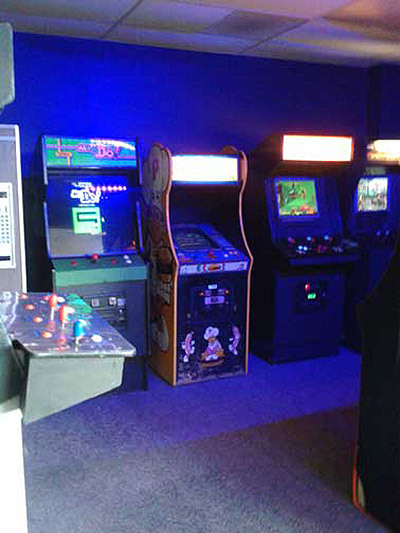 Moonwalker Arcade, located in Vestal, is just a short drive from Robot City Games. Pinball is the main focus of this arcade with thirteen machines, most of them newer Stern titles. The day I visited, the list was; Dale Jr., Kiss, High Roller Casino, The Walking Dead, The Sopranos, Hook, Barbwire, Game of Thrones, Star Trek, Iron Man, Spider-Man, Avatar and Metallica. Some are Premium editions and they all were in excellent condition. 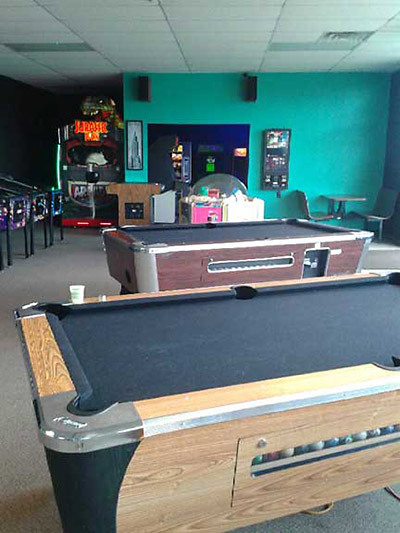 They also have a small collection of videos games, air hockey and pool tables. From what I've heard they were having an on-going pinball league. The owner has other machines but needs to expand before he can put them out to be played. 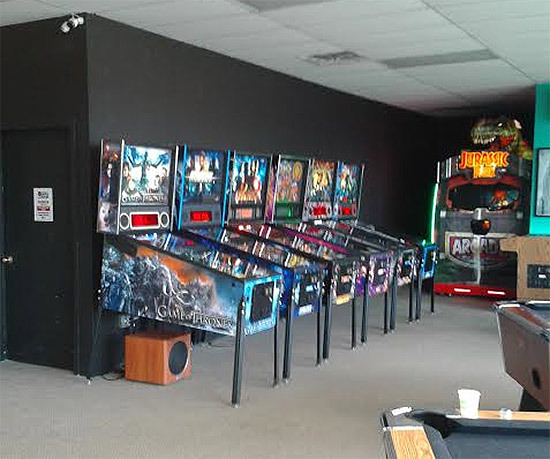 Moonwalker Arcade is located at 253 Vestal Pkwy East in Vestal, NY. Check their Facebook page for opening hours and details of their promotions. 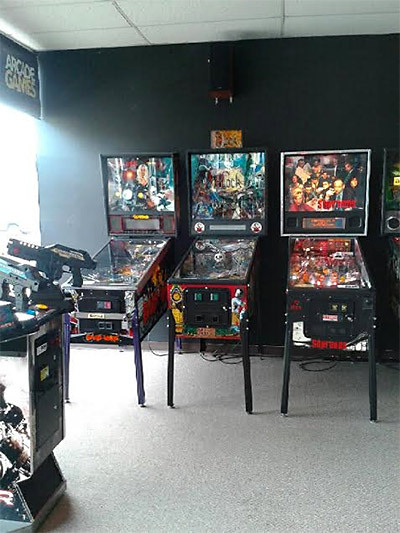 Meanwhile, nearby Robot City Games has expanded their pinball offerings, going from 17 to 24, including Medieval Madness Remake and Ghost Busters.